We consider generalized assignment problems with different objective functions: min-sum, max-sum, min-max, max-min. 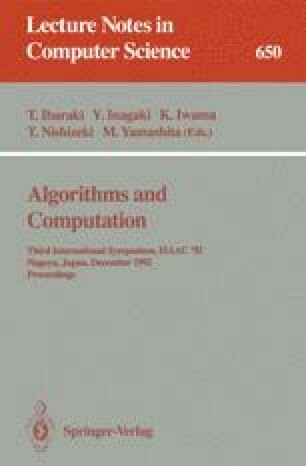 We review transformations, bounds, approximation algorithms and exact algorithms. The results of extensive computational experiments are given.